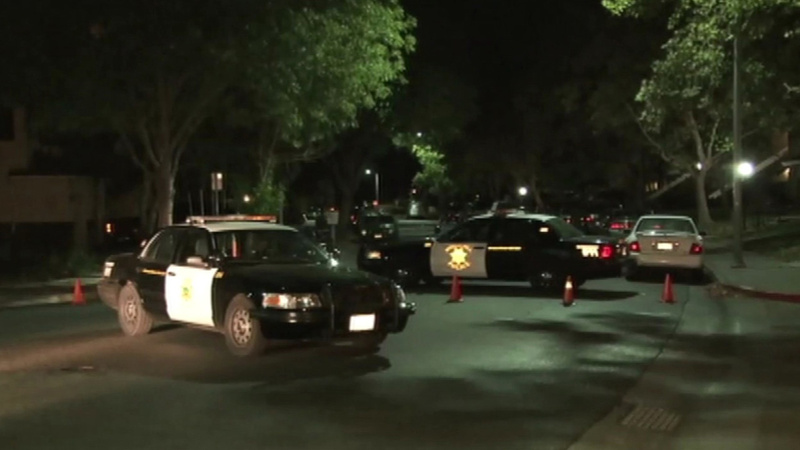 MORGAN HILL, Calif. (KGO) -- A seven hour standoff that went late into the night in Morgan Hill has ended. It's not clear how the suspect was taken into custody, but an arrest was made just early Wednesday morning at a home near Manor Court and Del Monte Avenue. It all started around 5 p.m. Tuesday when authorities went to check on a report that a wanted felon was inside a house there. Nearby homes were evacuated. Police are not saying if the suspect was armed, but they are still looking for a second person in connection with the standoff.